Sometimes, it seems you just can’t find what you really want – and this is the time to consider a plot of land. You can decide what and when to build, do the construction in stages if it suits you, and end up with a house to match your own specific style and budget. We have a full range of professionals to give you as much, or as little, help and advice you need, so there’s no need to feel you are taking on a project on your own. As you can see, there is a good selection of plots, both in the list below, and on our main website. Reduced from €45,000, a pretty, edge of village plot, with space for a good-sized house to be built. 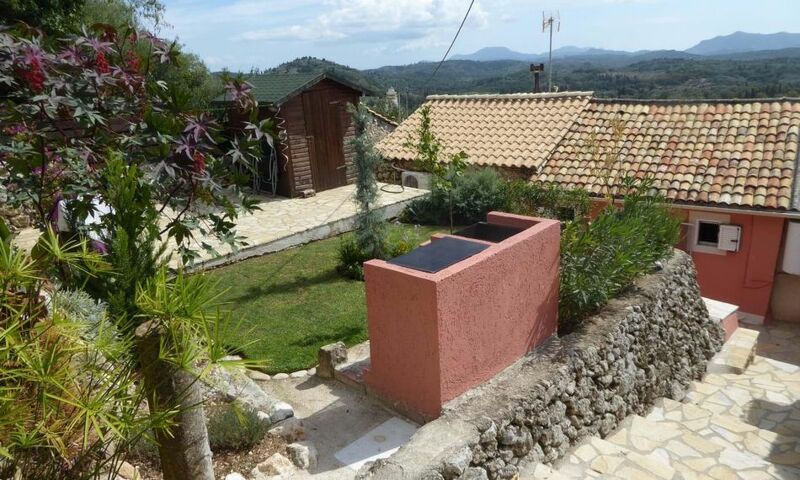 Reduced from €40,000, a pretty plot, inside the village boundaries, on a gentle slope, offering an easy build. The land has an old storeroom in one corner, plus several almond trees. The village is not far from Agios Georgios with its lovely sandy beaches. Economic, convenient building land with long road frontage, downward slope and walking distance to all facilities. A pretty plot of land on the side of the road between Kato Korakiana and Ano Korakiana, this is economically priced and easy to build on. With countryside views towards the west, the land has year round local facilities close at hand. 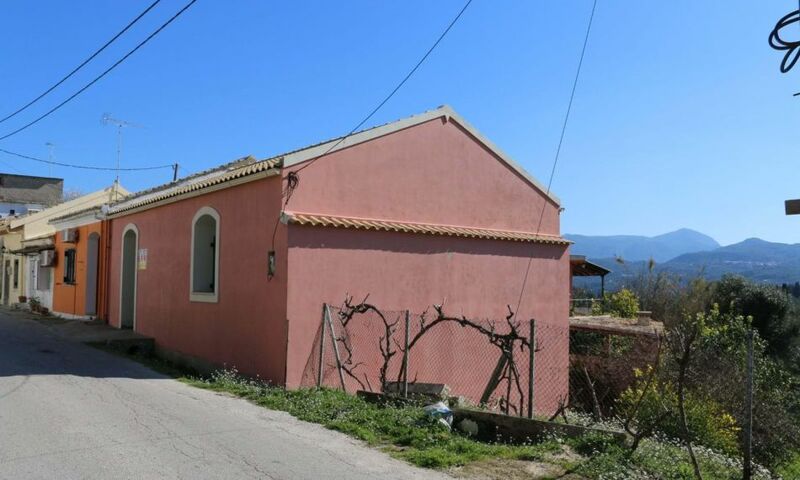 In a pleasant, rural location, it has several mature olive trees and is sensibly priced. 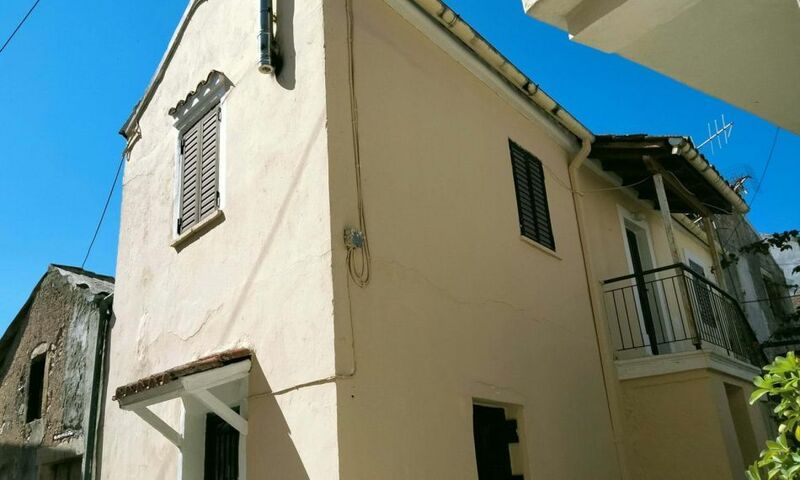 Economically priced plot of land, conveniently situated with easy access to both Corfu Town and Paleokastritsa. Due to its road frontage the build allowance is 200 sq.m. 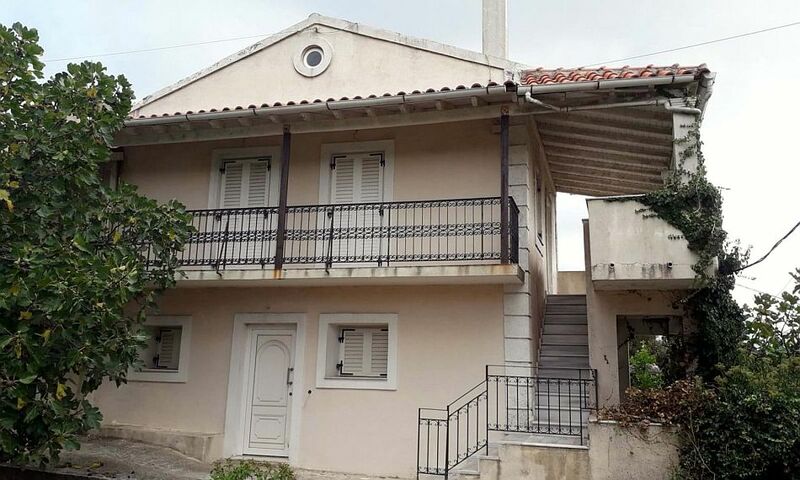 This makes the purchase price considerably lower than the norm for a building plot in Corfu. 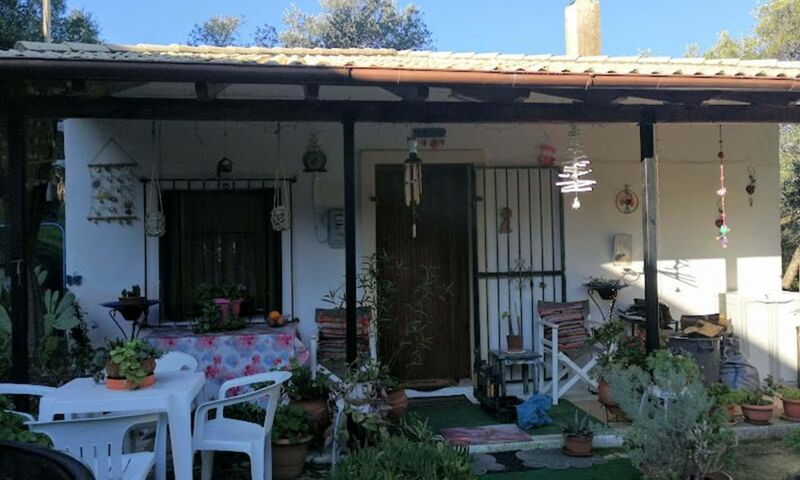 A nice level plot of land on a quiet country road close to a traditional village and within fifteen minutes drive of Corfu Town - ideal! Within the village planning zone, we understand that it is permitted to build up to 400 m2. This first floor studio overlooks the main road to the front and has a sea view from the back. One third of a very large level plot of land is for sale. 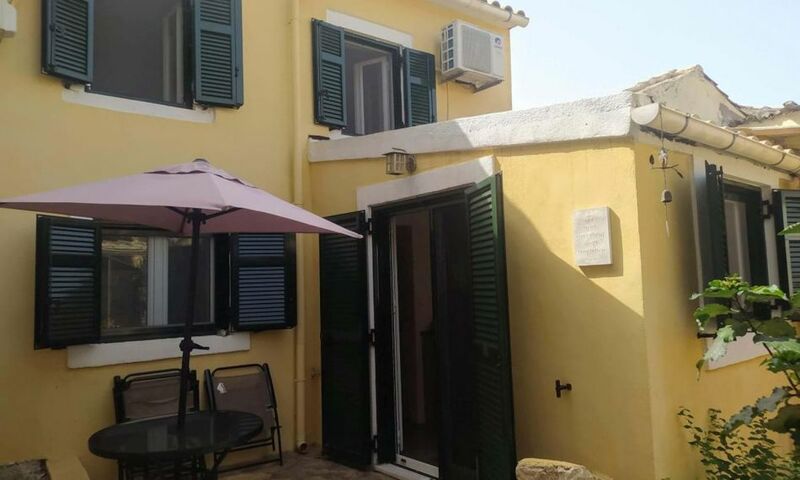 It has road frontage, is bordered by trees and is near the village of Afra in central Corfu. Reduced from €45,000 - try finding another plot of land with a sea view at this price! 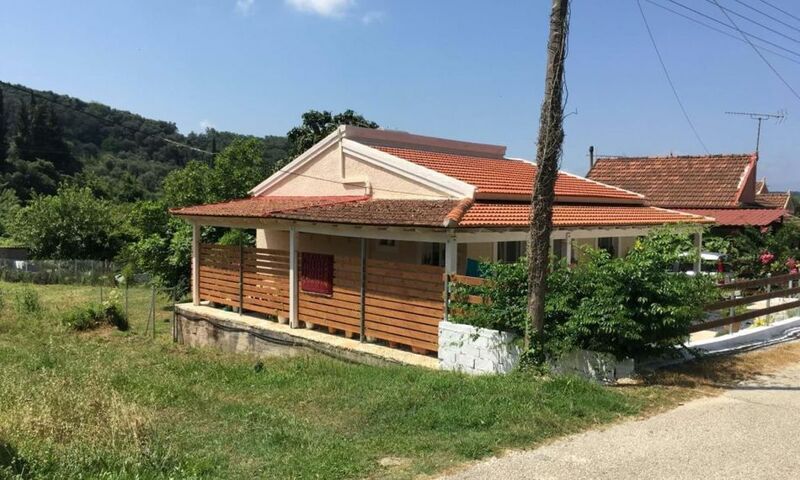 Priced to sell, this land is a quietly located building plot near the villages of Loutses and Perithia with views over the sea towards Albania. Well worth viewing for anyone looking for a low budget new build project. Economically priced land on the upper edge of the village. Country setting. Gently sloping land on the edge of the village with westerly views. Good access and easy to build on and now offered for sale at less than half its original price. 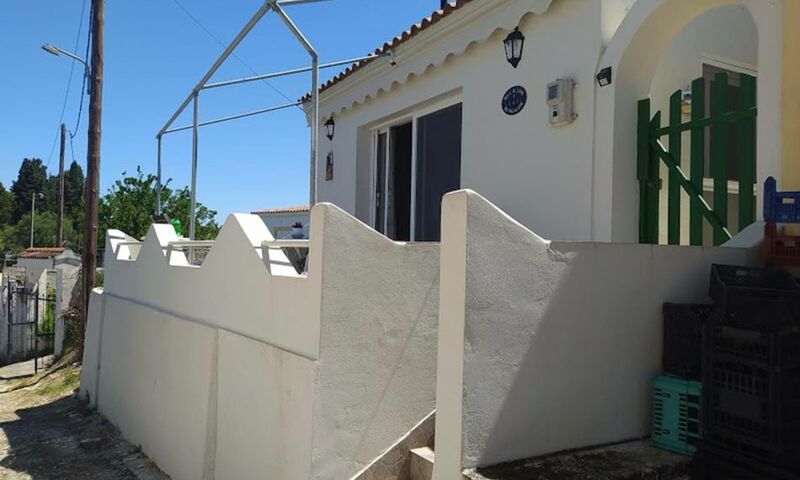 Reduced in price from €93,000. On the mountainside just outside the village of Spartilas, these are two neighbouring plots of building land, available either separately or together. They both have superb, farreaching views in all directions. Lovely wooded plot of land, set well back from the main road, at the end of a part surfaced, part unmade track. Very good value for such a large plot. An exceptionally pretty olive grove in a secluded area near to the village of Spartilas. A concrete driveway has already been constructed into the land from the track, and the land has a gentle slope with stone terraces and a lovely old stone well. 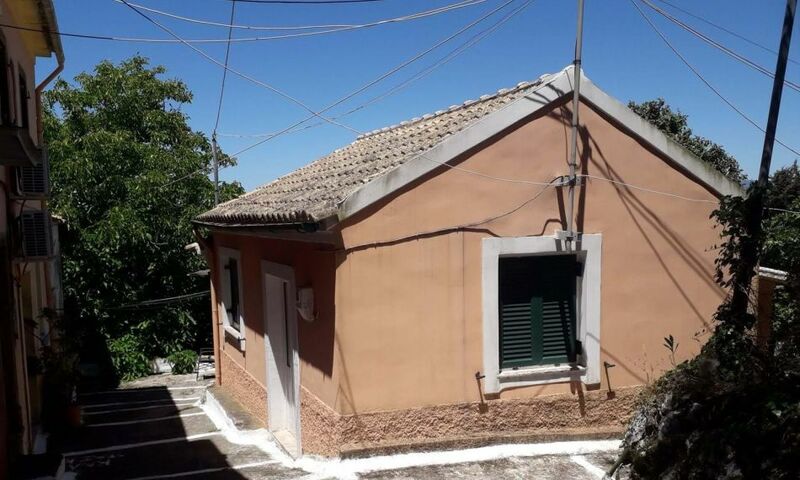 Reduced from €85,000 a pretty plot of land, easily accessible from the road, and in a rural location, the plot has views across towards the north of Corfu, and over the sea to Albania.